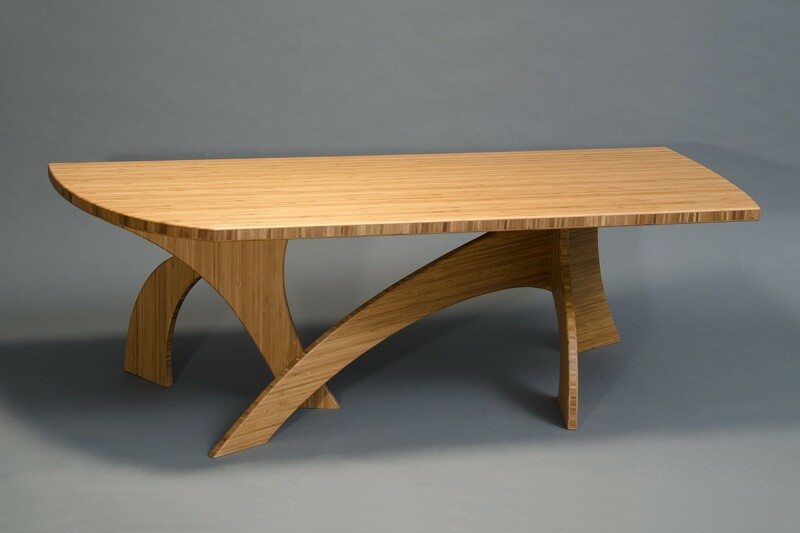 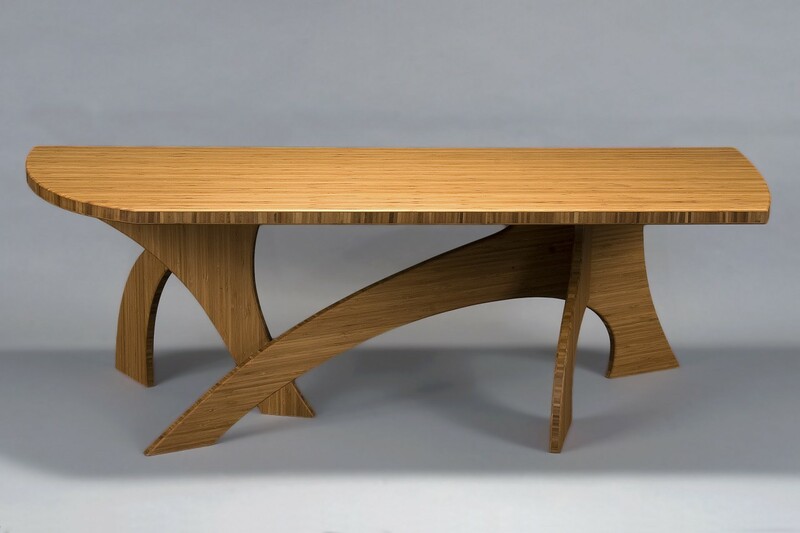 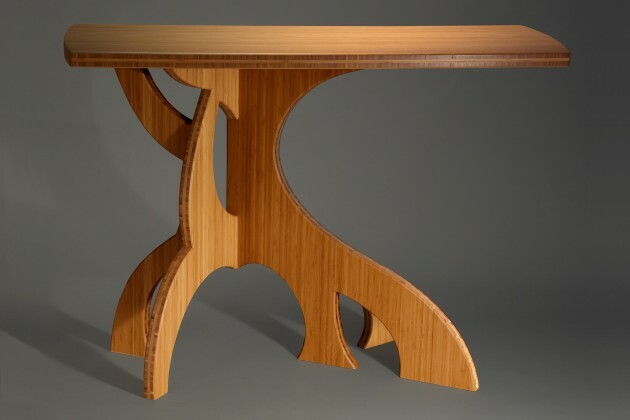 The Banyan Bamboo Coffee Table is inspired by the strong, graceful curves of Banyan tree roots. 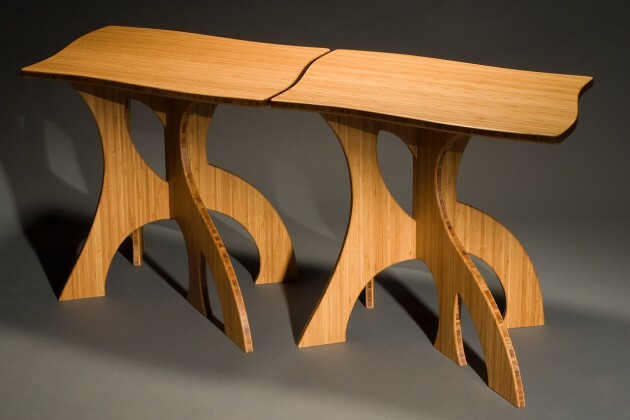 Made from sustainably harvested bamboo, Banyan bamboo tables are custom made, and available in a variety of sizes including the Banyan Side Tables, Banyan Coffee Tables, Banyan Hall Table or console table and Banyan Desk. 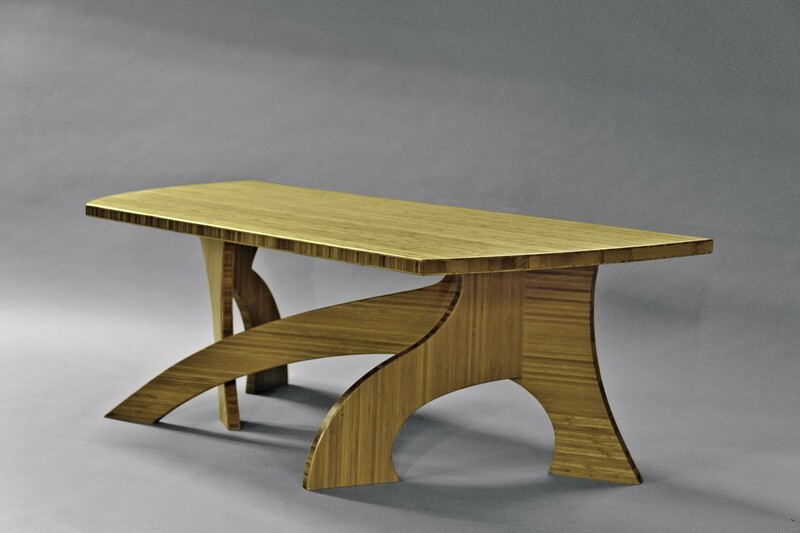 Bamboo is also available in blonde or darker tones.